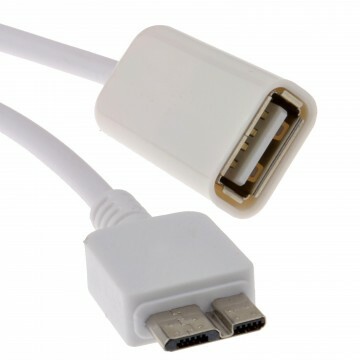 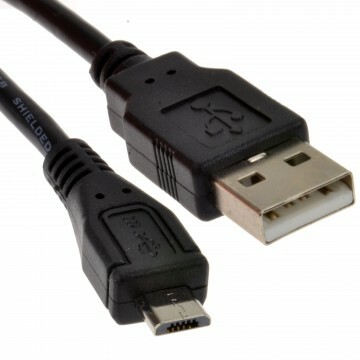 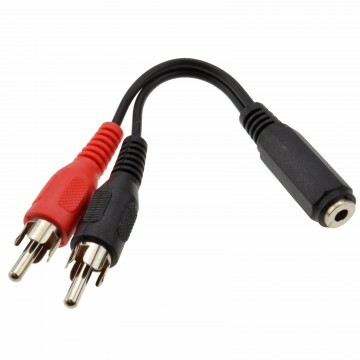 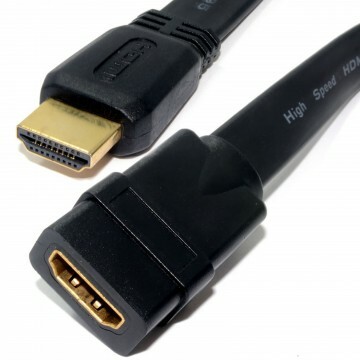 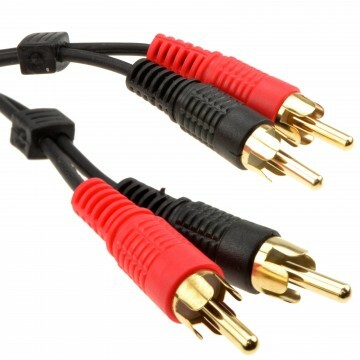 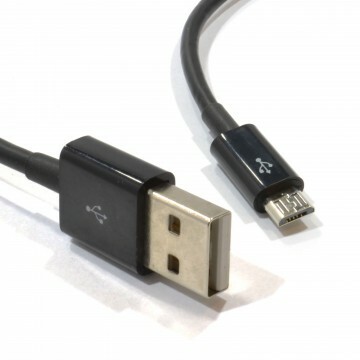 This cable is most commonly used with USB 2.0 printer or scanner connections but can be found on other devices too. 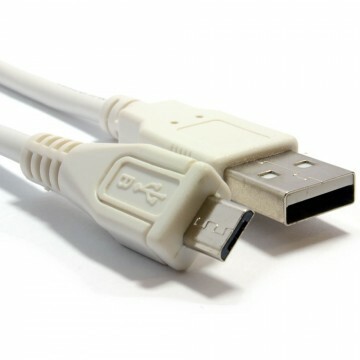 Unlike some cheaper makes of the Type B cable available on the market our kenable range of cables are made from 24AWG (High Grade Copper) so offer faster charging and a more reliable file transfer. 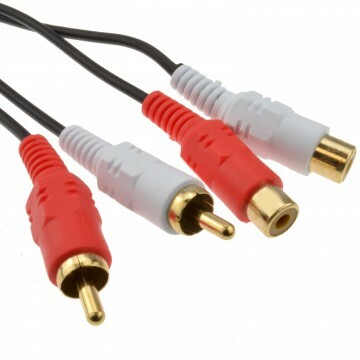 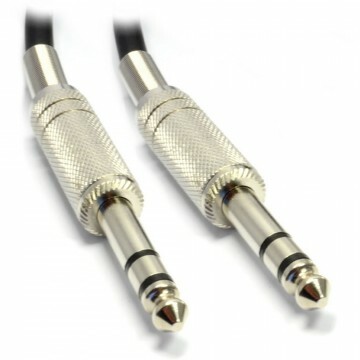 The cable is also shielded to eliminate interference from other devices or power sources.